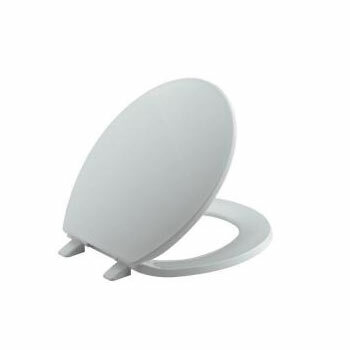 Kohler toilets come in elongated and round-front shapes. 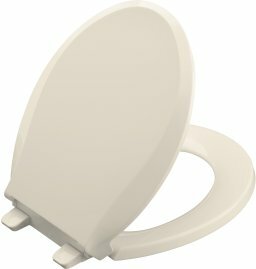 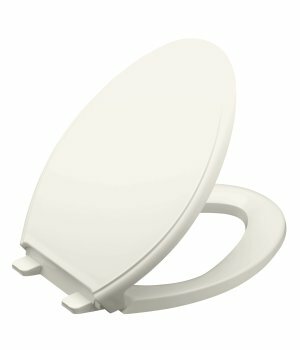 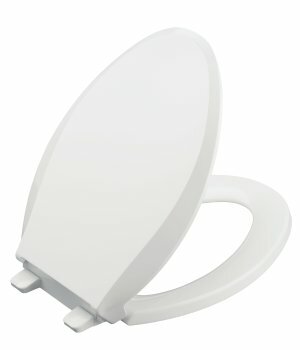 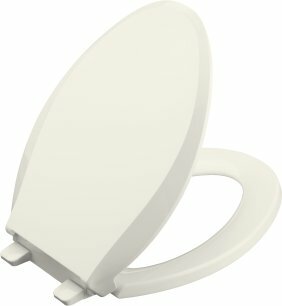 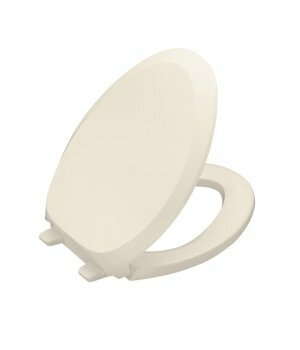 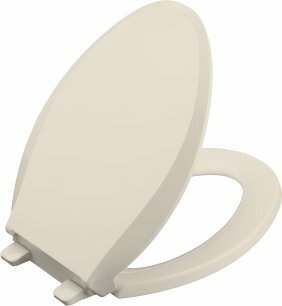 Elongated seats measure 18 5/8� or more and fit most residential toilets. 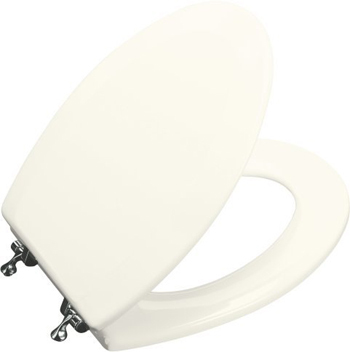 Round-front seats, designed to fit space-saving toilets, measure 16 3/4� or less. 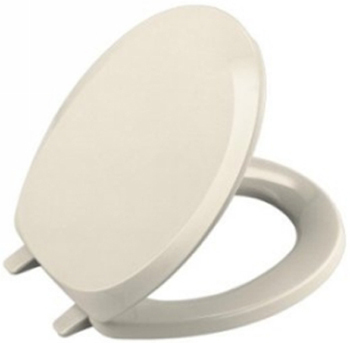 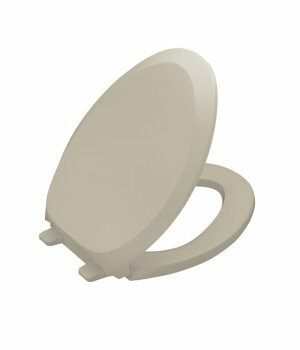 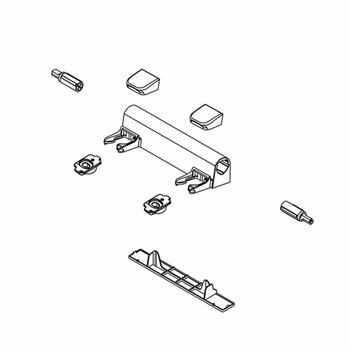 You�ll want to be certain your seat coordinates with the shape of your toilet.